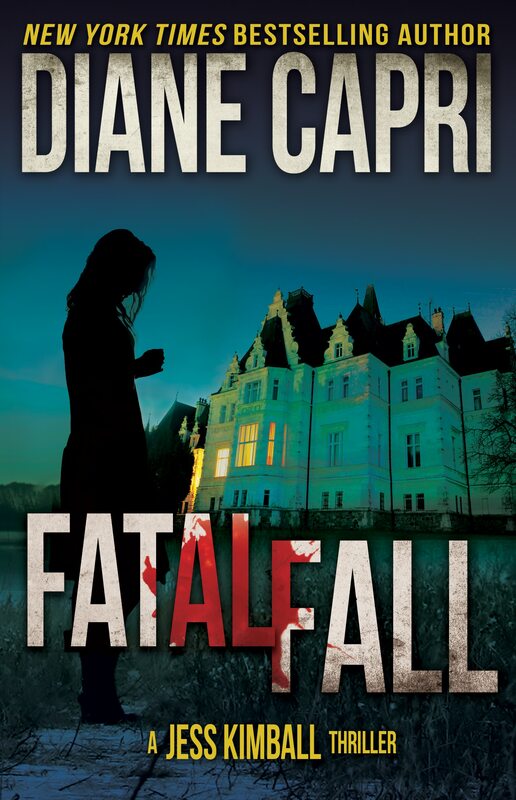 In Fatal Fall, when Jess Kimball’s investigator finds a boy that could be her missing son, Jess races to Seattle to claim him and crosses paths with a rich and powerful senator who will stop at nothing to keep his twisted, secret life private. 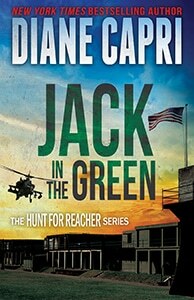 Can Jess discover the senator’s past and expose him before he kills again, or will she and the boy be the next victims? 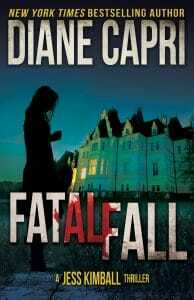 Grab your copy of Fatal Fall: A Jess Kimball Thriller today and get aboard!